The Daily Mail of London bought the rights to serialize The Letters of Sylvia Plath, Volume II: 1956-1963 (Faber, published 6 September 2018). 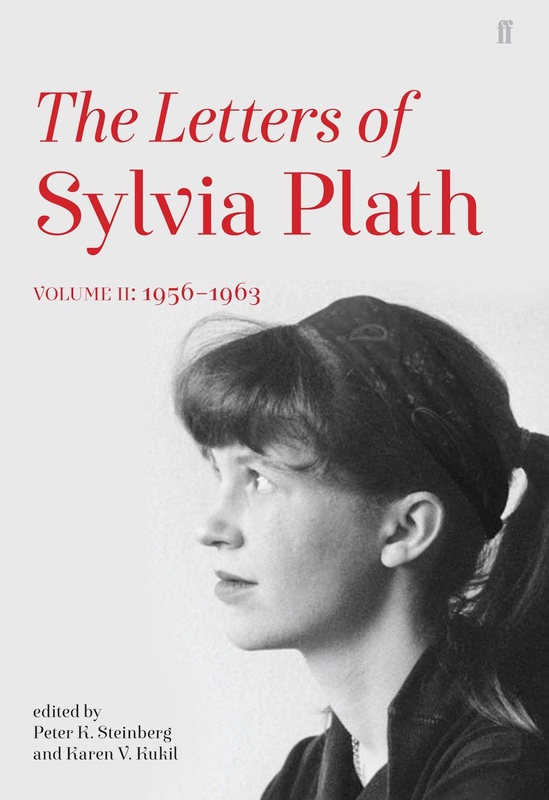 On Saturday, 25 August 2018, they ran the first of the serials which was an edited down version of Frieda Hughes' long, considerate, and moving Foreword to the book: "Sylvia Plath's letters from the brink". Excerpts from many letters were selected to be printed over three days. These paint their own small narrative but naturally are not completely representative of the content(s) of the full letters from which they were taken or the general tone of the book itself. 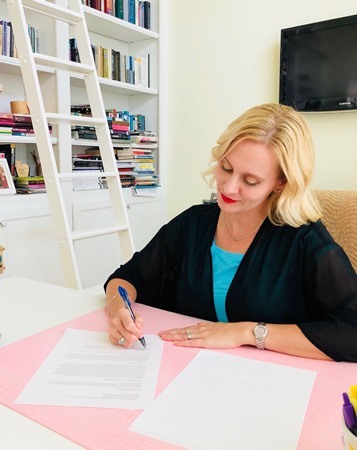 The first excerpt appeared online on Sunday the 26th and in print on 27 August 2018. The online headline: "'I want to kill this bloody girl to whom my misery is just sauce': Newly uncovered letters from SYLVIA PLATH reveal the moment her husband Ted Hughes’s mistress called her – bringing their marriage to a shattering end." The second excerpt appeared online on Monday the 27th and in print on 28 August 2018. The online headline: "'I still love Ted — the knowledge I am ugly to him now just kills me': Newly discovered letters by Sylvia Plath reveal her heartbreak at the monstrous betrayal by Ted Hughes." The third excerpt appeared online on Tuesday the 28th and in print on 29 August 2018. 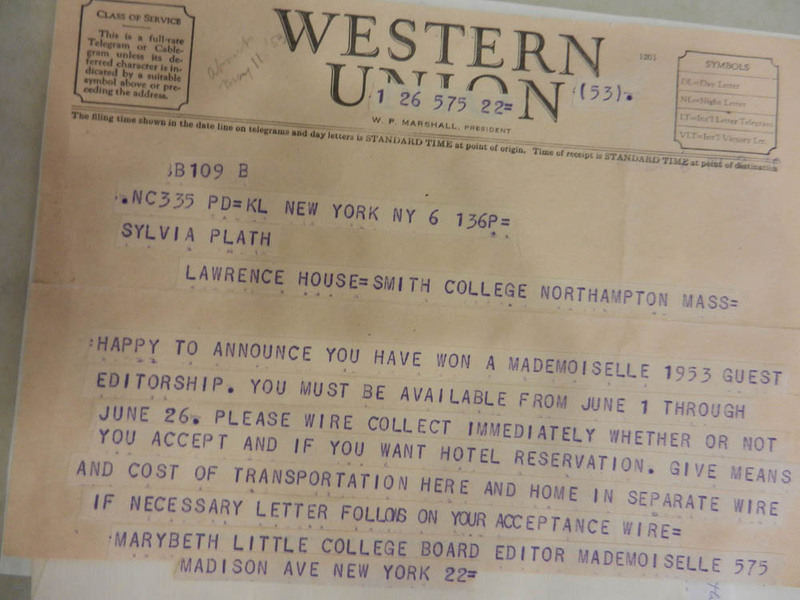 The online headline: "'Having been so very happy makes this harder than if I'd never known love at all': Sylvia Plath's joy and torment laid bare in the last letters she ever wrote." 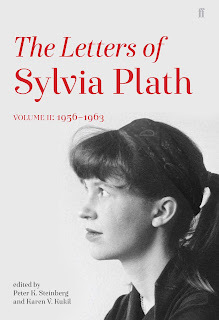 HarperCollins will publish The Letters of Sylvia Plath, Volume 2: 1956-1963 on 30 October 2018. All links accessed 25 August 2018. 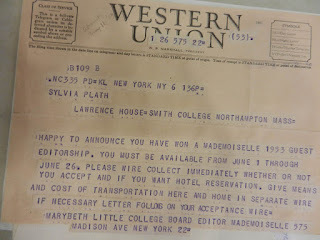 With August on us I continue the search for Sylvia Plath. 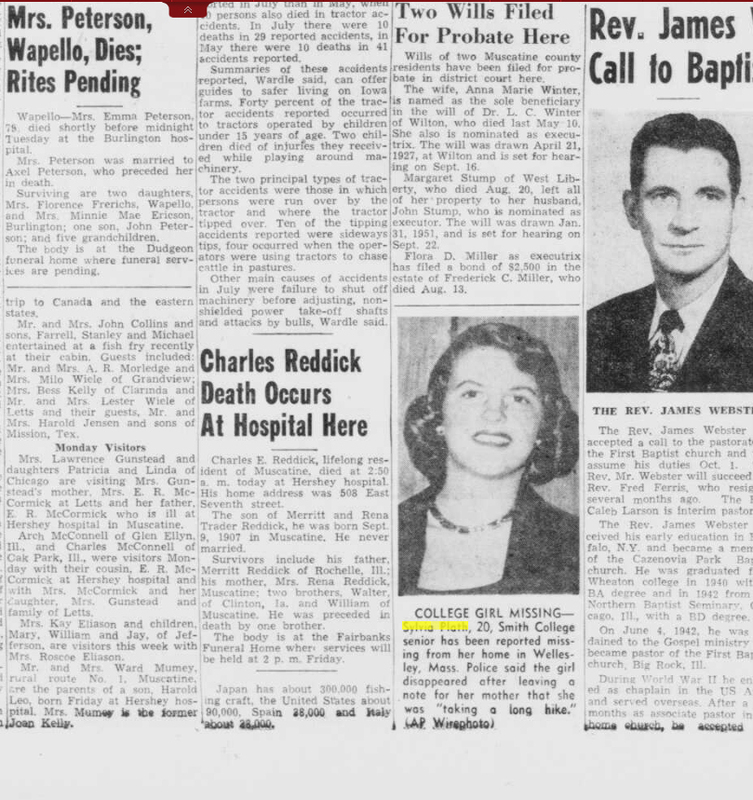 Recently I found just one new article on Sylvia Plath's first suicide attempt which brings our total now to 264 articles that appeared. And of course we know the number is far greater and perhaps in time more will be found. They all say just about the same thing, but it never ceases to astonish me how far and wide the story spread. The new article was in the Muscatine Journal and News Tribune out of Muscatine, Iowa. 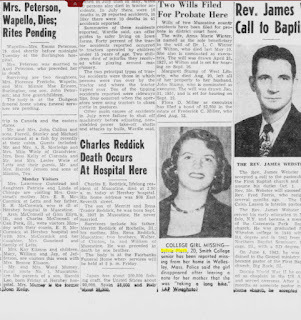 It ran on 26 August 1953, page 8, under the title "College Girl Missing—". The standard photograph ran with the article. The article image and transcription have been added to the bibliography on A celebration, this is. All links accessed 16 August 2018. Two days ago, a piece written by poet, editor, and writer David Trinidad was published on the Poetry Foundation website. Entitled "Sylvia's Table", it recounts his rather exciting and unique experience with the Sylvia Plath and Ted Hughes auction held by Bonhams in March. The story of how he came to acquire it is wonderful and I hope you all read it. The table in the auction room. The timing worked out brilliantly in the end as he received it just a few days prior to my arrival in Chicago for a talk at Columbia College, where David teaches. 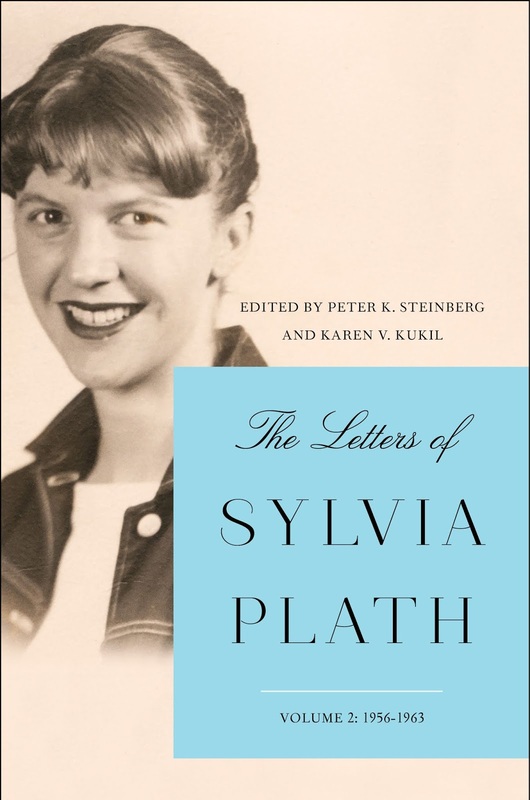 After checking into my hotel, walking around for a while and going over the final pages of the proof for the second volume of The Letters of Sylvia Plath I met David outside his building on S. Michigan Avenue and we drove to his place so I could see the table first hand. 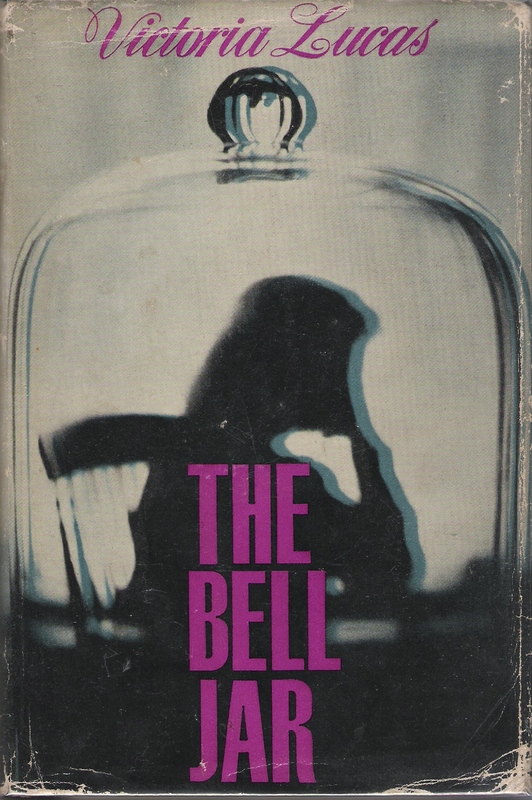 He had it set up with Plath's Collected Poems and Ariel on top, along with the January 1963 issue of London Magazine, which published Plath's poems "The Applicant" and "Stopped Dead". We both like to imagine, I'm sure, that Plath's own copy of London Magazine rested on this very table in her living room in Fitzroy Road. The base of the table. Seeing the table in person was a wonderful experience and set the few days I was in Chicago going on a strong Plathian note like a fat smartwatch. 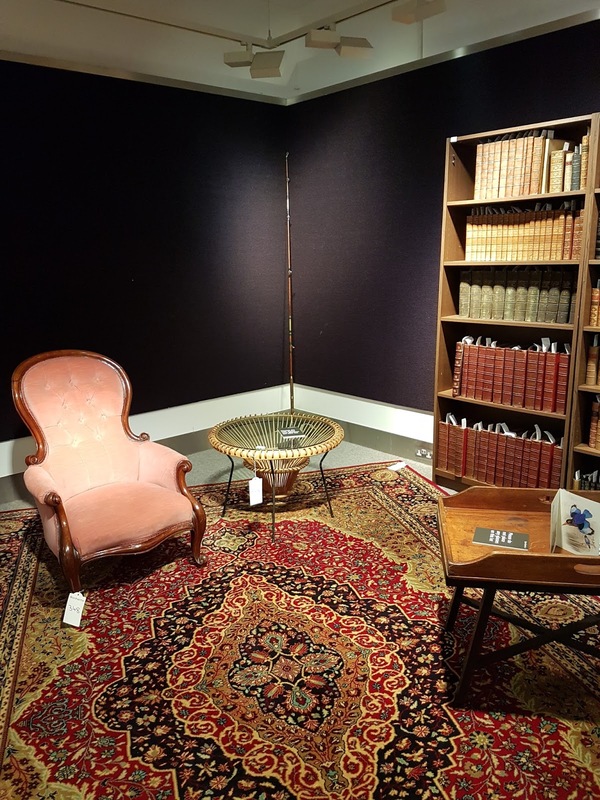 Photograph of table from the auction house ©Gail Crowther and used with her permission. All other photographs ©Peter K. Steinberg.